The Newest Rant: Television Tuesday: I Hate A Particular Kind of Contestant on, "The Price is Right,"
Television Tuesday: I Hate A Particular Kind of Contestant on, "The Price is Right,"
1. Those who hurt others for no reason. 2. People who give their word and don't keep it. 3. 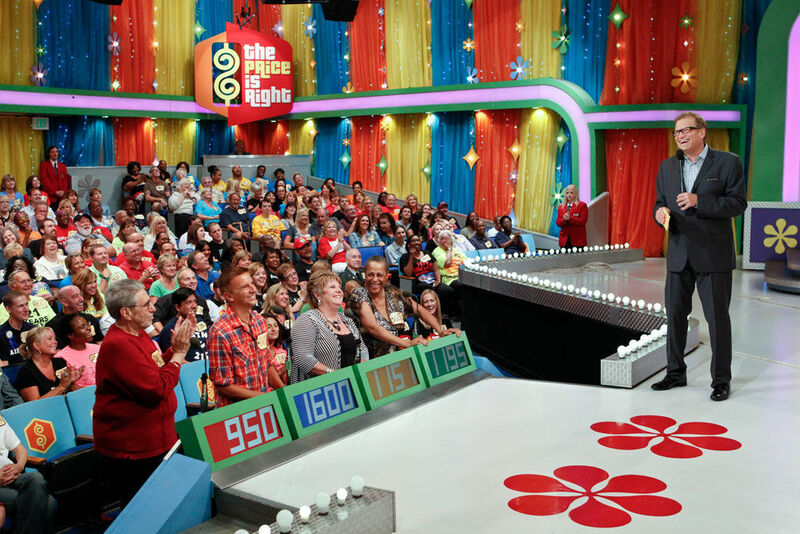 Contestants on, "The Price is Right," who bid $1 over the otherwise highest guess. I would imagine we all at one point in time have said something hurtful for no reason or hit someone out of anger, and if we have nothing else we at least have our word but maybe have even gone back on that once. I sincerely hope nobody reading my blog has ever gone $1 above the otherwise highest bid on, "The Price is Right," however, because those people have a special place in Hell. For anyone unaware of what I'm talking about, contestants on, "The Price is Right," get called-down from the audience and are shown an item which they have to guess the price of--without going over. It can be basically anything and whoever guesses the closest amount without being too high wins and gets to compete for other awesome prizes. All too often however there will a person who asks what the highest bid was and goes a single dollar higher, thereby dooming the other person who bid what they felt was reasonable to losing if it turns out the item is more expensive than everyone's guess. 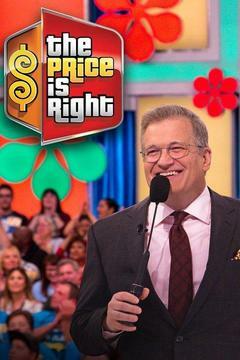 Sometimes it backfires, with a lower guess winning, but far too often someone tells the host Drew Carey, "I"ll bid $751 over their $750," and it turns out the product is 900-ish, resulting in a huge jerk getting to play for even better items. Whenever this happens it is cruel, terrible, and if I were on, "The Price is Right," I would make my displeasure loudly known with a number of expletives if someone pulled this move on me. I implore anyone who ever happens to be on, "The Price is Right," to please never bid a single dollar over the highest guessed amount, it paints you as a terrible human being. At least guess $50 or so higher, that way you still are now the highest guess, but also don't look like a despicable monster.